Find a LOCATION ON THE MAP to view the class schedule and enrol! If you need assistance at any stage please call 0432 740 073 or email us. If you're interested in a program but want to try first, a free trial session can be booked. we invite any players with special needs to come and join the fun too. Everyone can play at First Swing cause …“Golf Begins Here”! 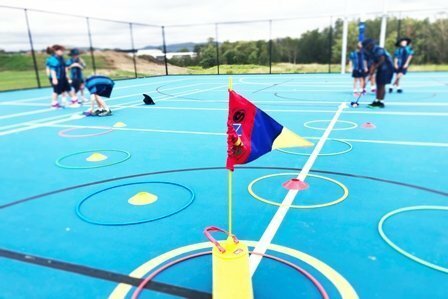 Our Weekly Programs teach players the basic FUNdamentals all in a FUN, active and inclusive environment through game-based activities. Our weekly programs are designed to increase junior participation numbers. 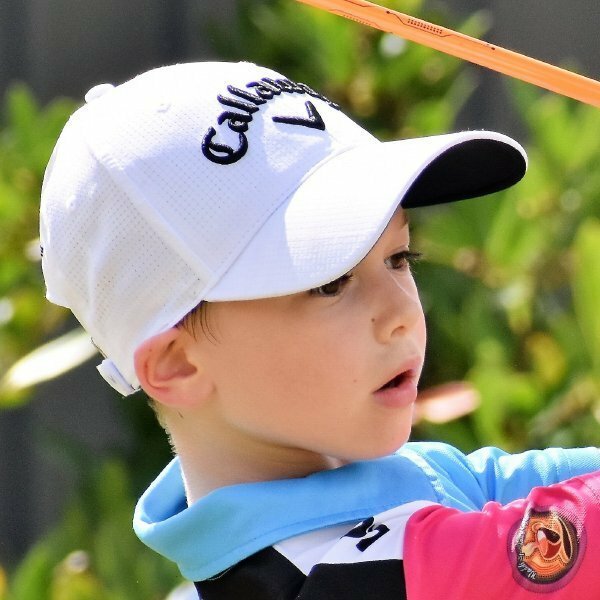 Get the kids out of the house and give golf a go. 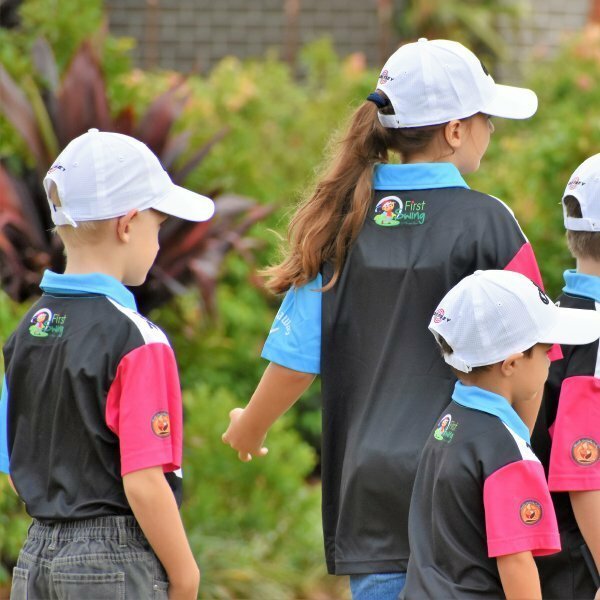 Our holiday programs cover all the FUNdamentals in a relaxed environment. 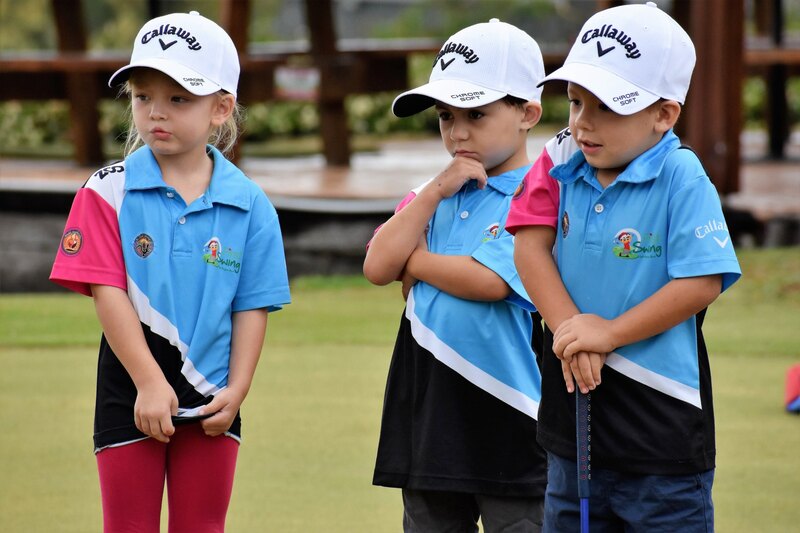 Either you’re a regular Swinging Star or trying golf for the first time, our holiday programs are sure to get the players excited. 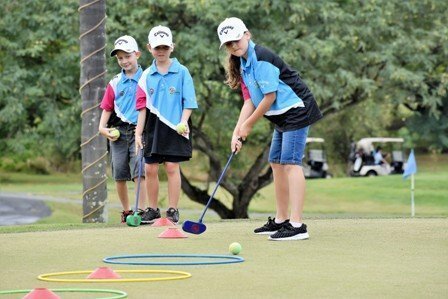 The MyGolf School Golf program delivered by First Swing coaches teaches the students the 4 basics of golf along with important motor skills relating to golf. 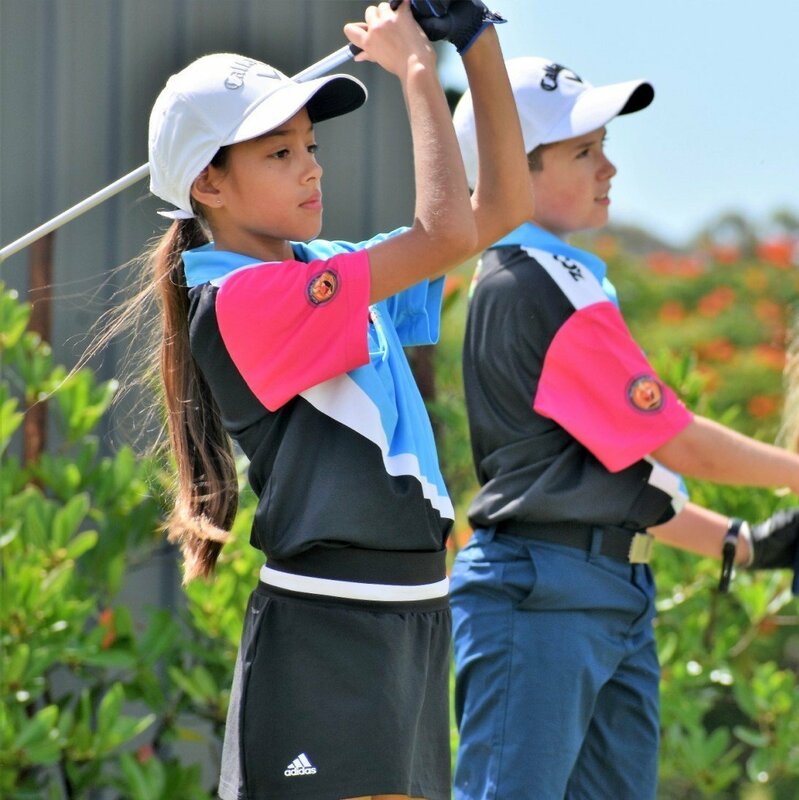 The MyGolf School Golf program is funded by Sporting Schools a federal government initiative. 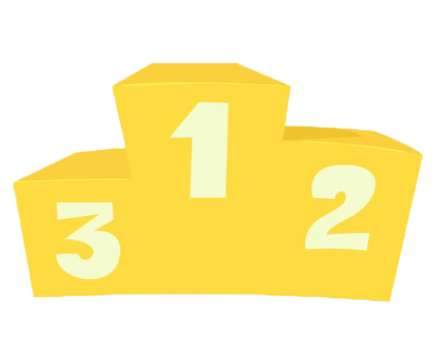 To find out more about Sporting Schools click here or to book your school tentatively click below. with special needs to come and join the fun too. 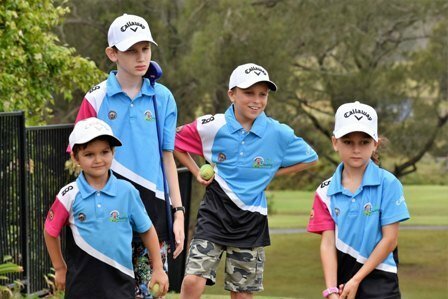 First Swing engages participants through programs designed to kick start a lifelong love of the game of golf, using a fun, active and inclusive approach. 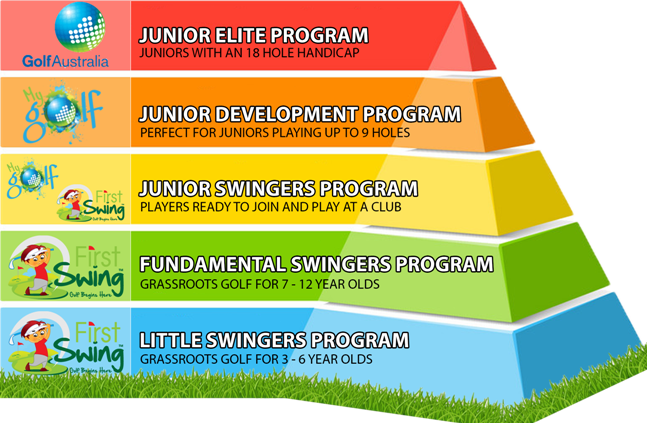 First Swing deliver programs at traditional and non- traditional facilities using modified equipment. 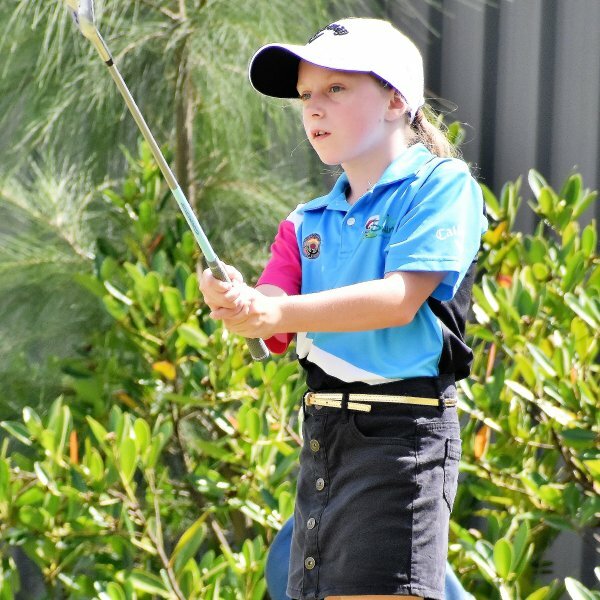 Our programs teach girls and boys of all ages and abilities the basic fundamentals. 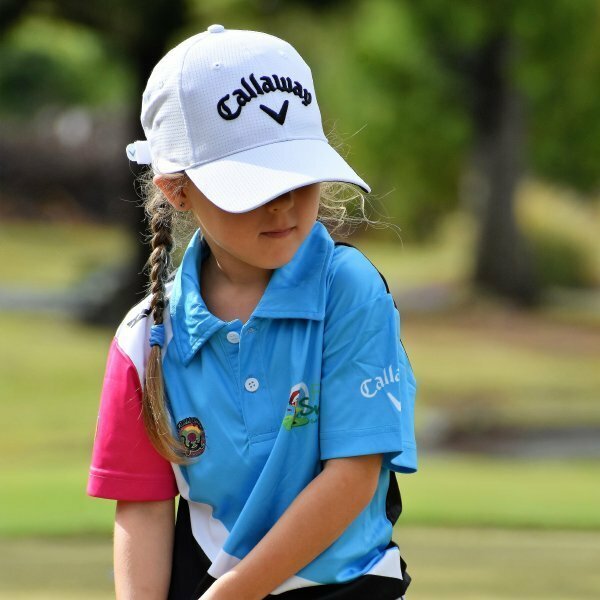 First Swing programs are designed and developed by Australian PGA Professionals. 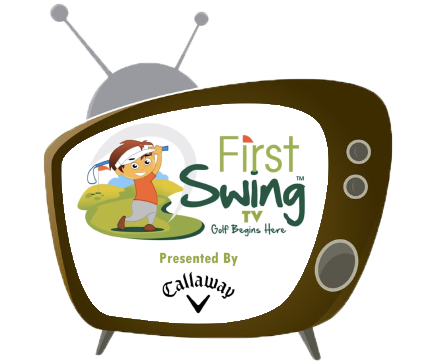 First Swing Golf is a purposely built business to help golf clubs and golf professionals engage potential new golfers through a range of different programs, starting from the grassroots up. Thank you to our amazing sponsors for your continued support and willingness to help us grow the game. 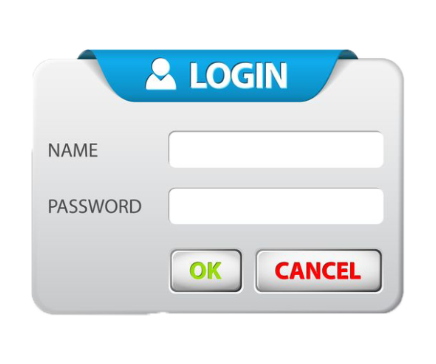 This form collects your name and email so that we can communicate with you and provide assistance. I consent to having FirstSwing collect my details via this form.